Iain Banks died yesterday, aged just 59. After his terminal diagnosis earlier this year, his final novel The Quarry was fast-tracked by his publishers for a June 2o release date, specifically so he’d get to see it on the shelves. Sadly the cancer beat him to it and we lost one of the true greats. I discovered Iain Banks when I picked up a copy of his first science fiction novel Consider Phlebas back in 1988. I’d spent my teenage years devouring classic SF by writers like Isaac Asimov, Arthur C Clarke and Larry Niven, stuffing myself so full of gaudy spaceships and deadly robots that by the time I left home for college I’d had enough. 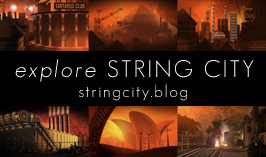 Deciding that science fiction was something you grew out of, I turned instead to the comic novels of John Mortimer and Tom Sharpe (who also passed away this week at the age of 85), the thrills of Stephen King and the modern mythology of John Irving. Consider Phlebas brought me back into the fold. I won’t attempt a synopsis here. If you need one you can find it in a thousand places online. The future culture portrayed in the novel – known simply as The Culture – is without doubt one of science fiction literature’s greatest creations. 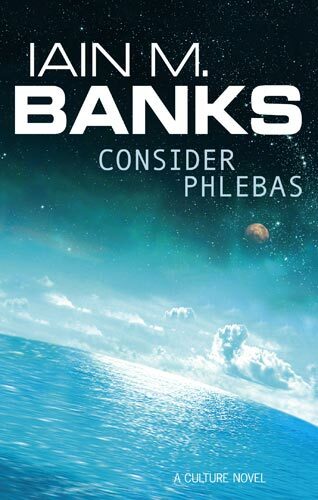 I read Consider Phlebas quickly, appreciating Banks’s boundless imagination, his warmth and wit, his black and sometimes grotesque humour and, above all, his ferocious intelligence. Then, just when I’d pegged Banks as an Important Writer (which he undoubtedly is) I reached the scene in which the mercenary ship Clear Air Turbulence breaks out of its docking bay inside the GSV The End of Invention, a truly enormous vessel ‘built on three almost totally separate levels, each over three kilometres deep.’ As our renegade heroes pilot their ship through the GSV, they break through into progressively bigger and bigger interior bays, constantly upping the ante until finally they cut their way through the hull and into space. 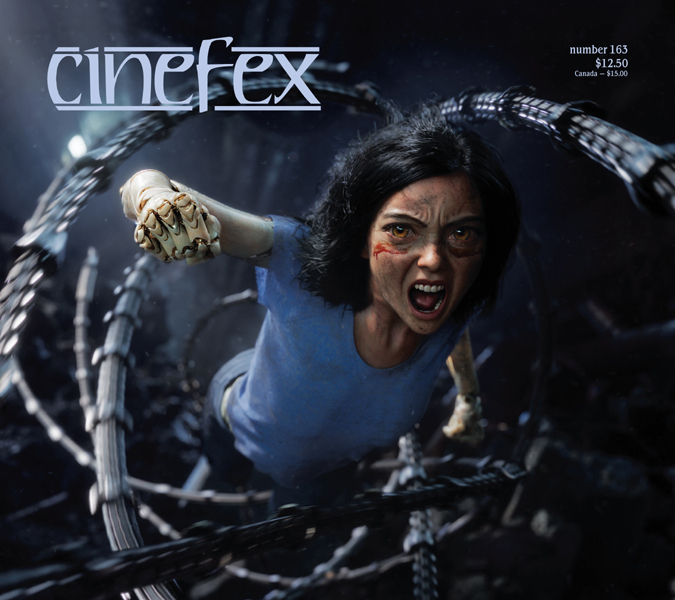 It’s a gloriously goofy, celebratory set-piece, with each page of action more audacious than the last. I’m sure Banks had a huge grin on his face when he wrote it, matched only by the one I wore as I read. At last I’d found an author smart enough to satisfy my adult cravings for stories with genuine substance, yet honest enough to admit that sometimes you just have to fire a colourful spaceship through a tunnel lined with lasers. Reading Iain Banks’s science fiction novels led me on to read his mainstream fiction, notably The Bridge, which led me in turn to read the monumental Lanark by Alasdair Gray (Banks has acknowledged that the latter inspired the former). And, while his later Culture novels may be richer and more rewarding than Consider Phlebas, the truth is you always remember your first time. So thank you, Iain Banks, for dazzling us. Thank you for the Culture. Thank you for writing a book that begins with the sentence: ‘It was the day my grandmother exploded.’ And thank you for teaching me that, even after you’ve stopped being a child, your sense of wonder can continue to thrive.